that Universal apps – where developers code once and have it on all Windows 10 devices – is a key to the success of Windows 10. As I posted last week, it now up to developers to keep the faith in Microsoft and Windows as a platform/service as we all wait for the arrival of Windows 10. There is no way to know for sure if this new look-and-feel is indeed how a Windows Universal Store will look under Windows 10 but equally, Microsoft has been very transparent with what they are doing with the new Windows, their stores, apps and services surrounding it. The Windows Insider program has had a huge number of people sign up to test Windows 10 and many of us are waiting anxiously for it to be released for Phone this month. All of this has been an effort by Redmond to improve the stance of Windows on all platforms in light of the competition they face all around them. 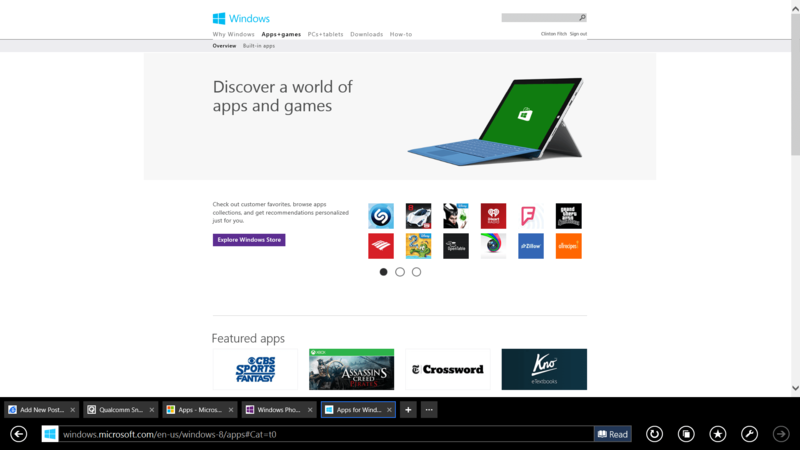 Also, keep in mind that this is the online version of the Windows store. The Windows Store app on your Windows PC or Tablet and the Windows Phone Store on your Windows Phone looks the same as always. What do you think of this new look? 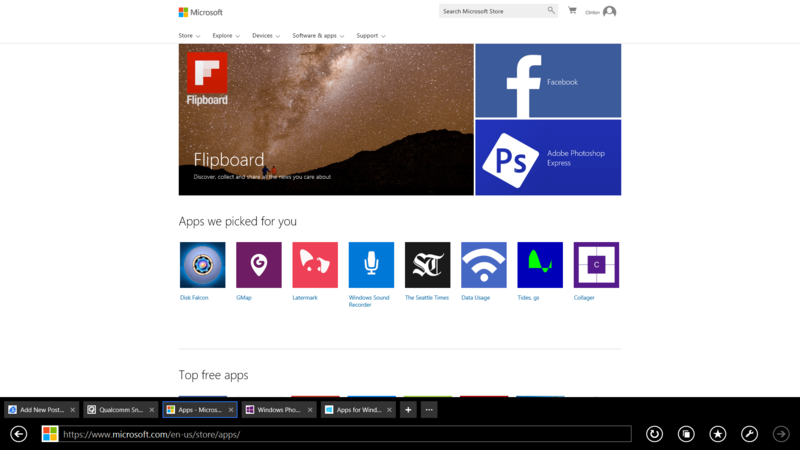 Would you like to see this as the future Windows Store? Leave a comment or tweet me up.